From administering medication to obtaining blood samples for analysis and testing, syringes are essential tools for healthcare professionals. 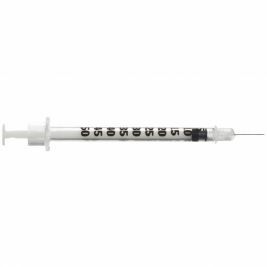 At Care Shop, we offer a broad range of high quality syringes from trusted manufactures, including BD Diagnostics. 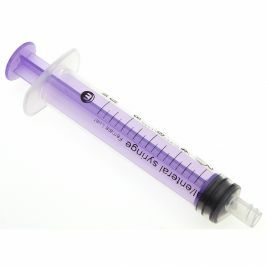 Each syringe offers superior visualisation and easy handling for the most effective use. 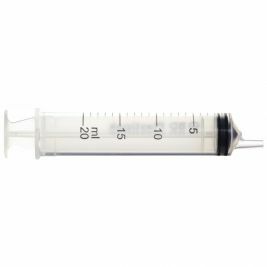 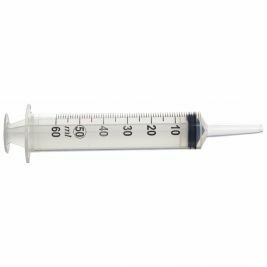 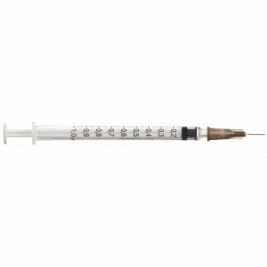 Our versatile range includes syringes of varying sizes, from 1 to 50 millilitres, with a wide range of gauges available including 21, 23,25, 26 and 29 gauge syringes. 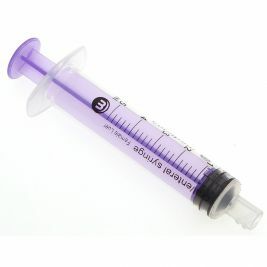 Our product line also includes latex free syringes. 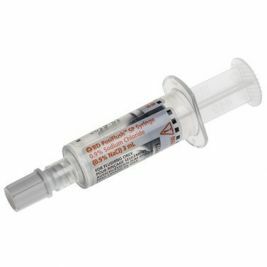 Our disposable syringes are available in multipacks to suit the everyday needs of any care facility. 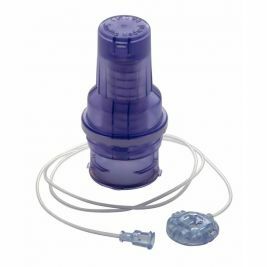 Designed for ease of use, our reliable syringes feature plungers that move smoothly and evenly regardless of the purpose, so movement is controlled and gradual. Our syringes include catheter tip and concentric tip syringe models. 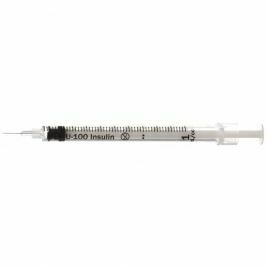 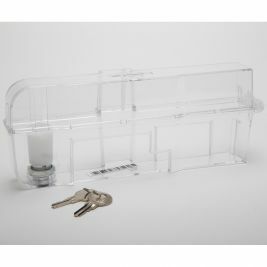 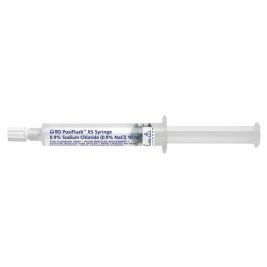 In addition to standard needles and syringes, our product range includes specialised syringes such as insulin syringes. 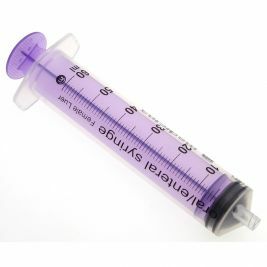 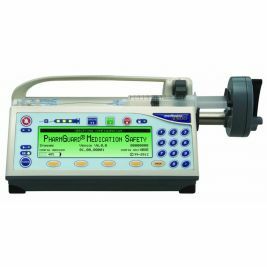 At Care Shop, we also offer a wide selection of related IV and injection equipment, including needles, cannulae and sharps disposal equipment, so you can find everything you need in one place. 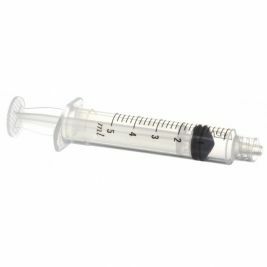 We've also put together some guidance on sharps safety to help you carry out procedures safely. Syringes There are 61 products.